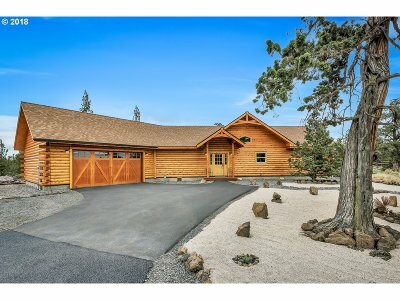 Beautiful custom log home on 10 acres of solitude just outside of Bend city limits. High quality construction with Douglas fir floors, real wood burning stone fireplace, white cedar logs and stainless steel appliances. 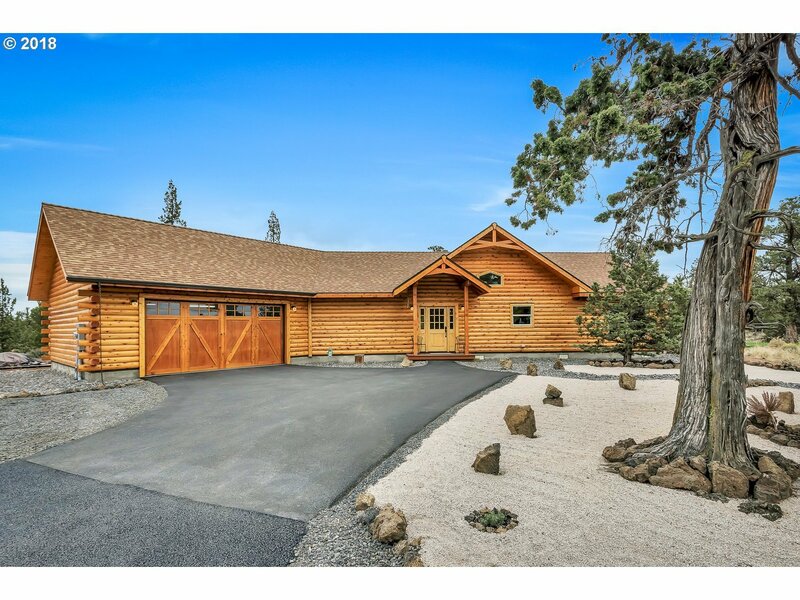 Natural low maintenance landscaping with a peaceful 1/2 mile walking path through old growth Juniper forest and rock outcroppings. Hugh 28x40 shop built in 2017 for all your tools, toys and projects. Convenient location.